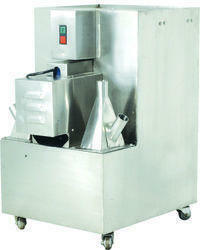 Offering you a complete choice of products which include sifter sieves and dust extractor machine. 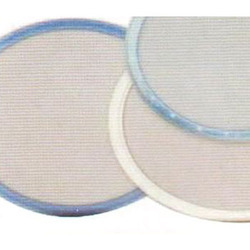 Sifter Sieves are manufactured, exported and supplied by us in diverse specifications. Durable, efficient and low maintenance, these sieves are manufactured using premium quality raw materials procured from our dependable vendors. Sifter Sieves are widely used in pharmaceutical industries. Our clients can avail these lightweight sieves in standardized packaging. Electric Motor 1 HP / 2800 RPM / 3 Ph. 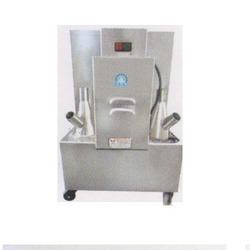 Being an industry leader, we are engaged in offering a wide range of Dust Extractor Machine. These products are made from best grade material using sophisticated technology. These are broadly used in various industries for effective dust collection.